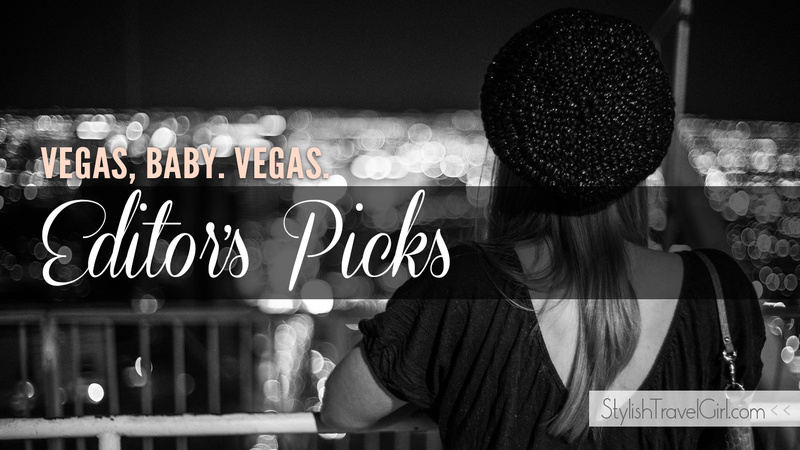 Browse: Home » Editor’s Picks: Vegas, Baby. Vegas. This past weekend, my nomadic lifestyle and 28th birthday took me to Vegas for the very first time! So for that reason, my first edition of Editor’s Picks is Sin City-inspired. Read on for some sure-fire suggestions to get you in the Vegas mood. Hilary Billings, Las Vegas local and former Miss Nevada, makes a compelling argument for sensible footwear for a night out on the Strip. This article will come in handy for that epic Vegas bachelorette you’ll undoubtedly attend one day. 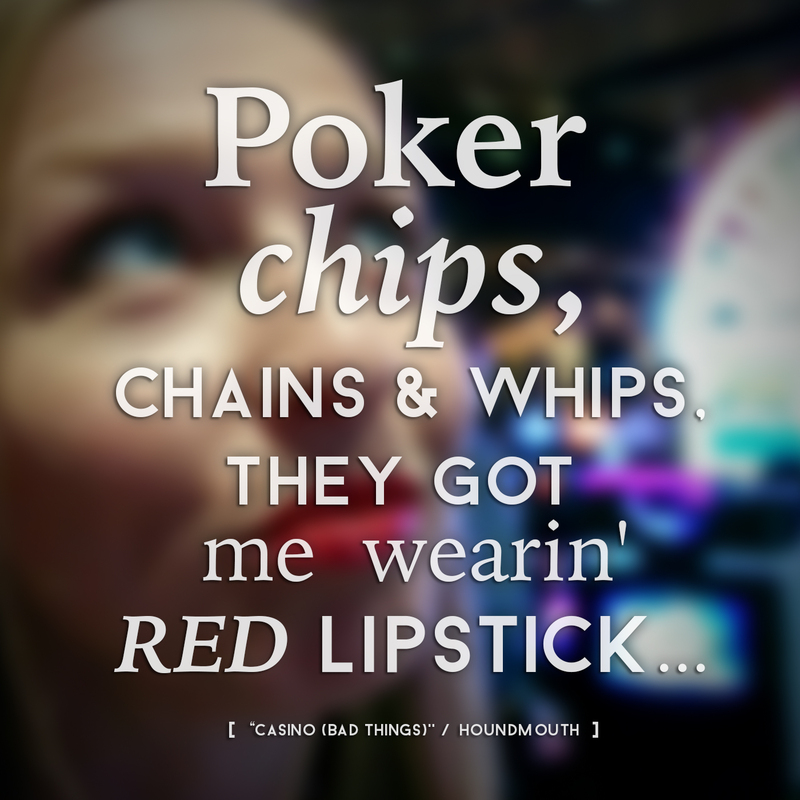 Head out on the Strip in heels — no hesitation required — with a pair of these rolled up in your purse. Not only do these come in handy for a night out on your hometown, they pack up small for your plane-ride-required party destinations. I still need to grab a pair of these; I’m looking at the Hi Ho Silver Lining and the Rollasole X (pictured above) from Rollasole. Spare Soles’ Roll-Upz are also worth checking out, for a slightly lower price. Which actor in what Vegas-centric film takes credit for the infamous “Vegas, baby. Vegas.” quote? 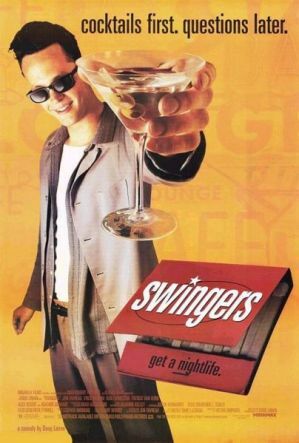 If you answered Vince Vaughn in Swingers, then you got it! Jon Favreau and Vince Vaughn star in this 1996 comedy about getting back in the game after a long relationship comes to a depressing end. Warning: Young Vince Vaughn may freak you out. And last, but not least: Vegas, the first episode of this season’s Parenthood (I love that show!) — You can watch it on Hulu (still available as of 11/10/14). 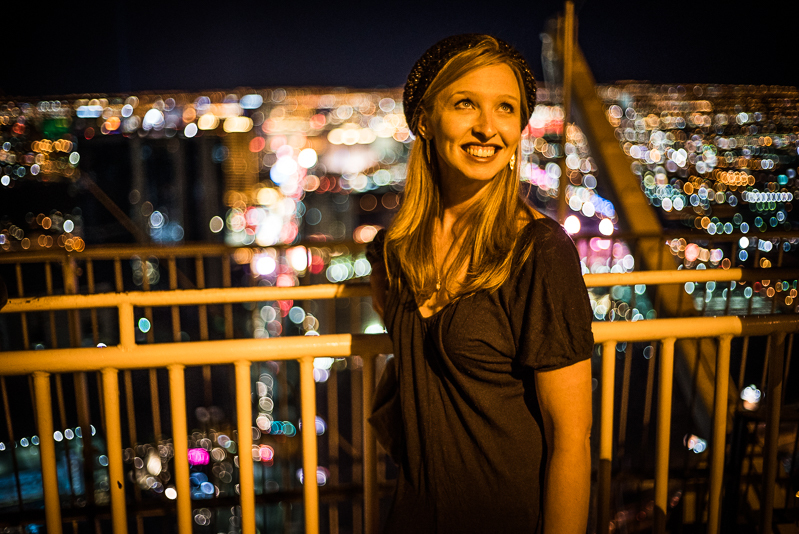 I hope you enjoyed this curated collection of Vegas travel inspiration! Don’t forget to follow us on Facebook to make staying up to date with STG easy-peezy! Thanks for including my blog in your picks, Diana! Let me know the next time you come to Vegas and we’ll hang :). Of course! Great post on Vegas. The best tips are always from locals!